Users who like Meta Report: Shazam rework #2 review! 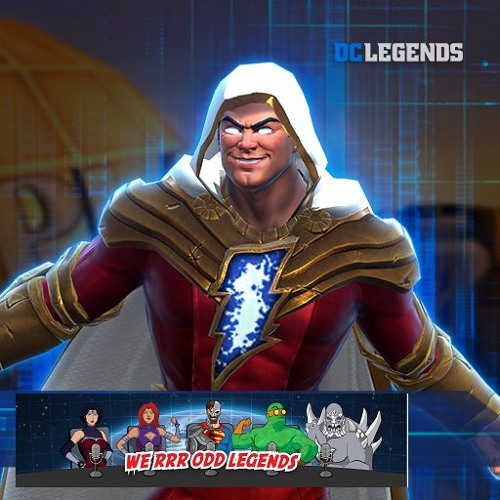 Users who reposted Meta Report: Shazam rework #2 review! Playlists containing Meta Report: Shazam rework #2 review! More tracks like Meta Report: Shazam rework #2 review!